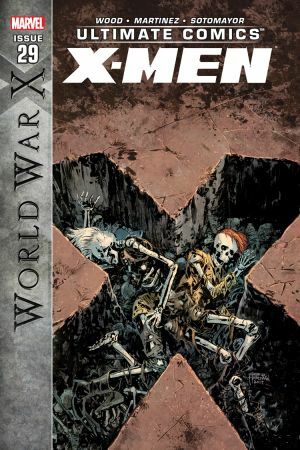 The biggest mutant cover-up has gone public as the true history of?the x-gene is revealed. 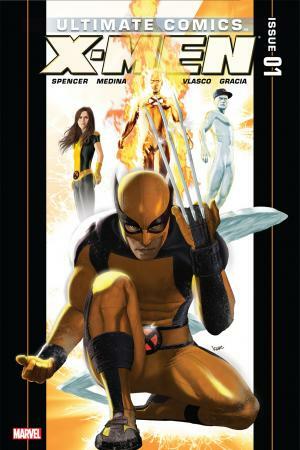 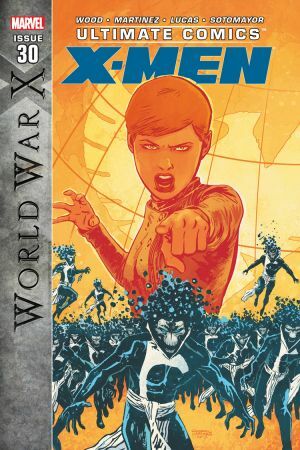 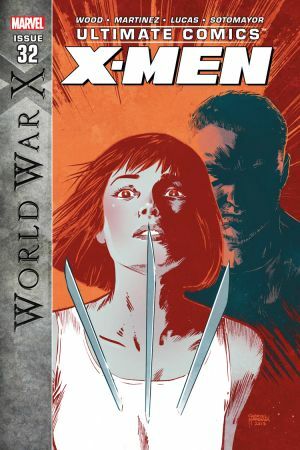 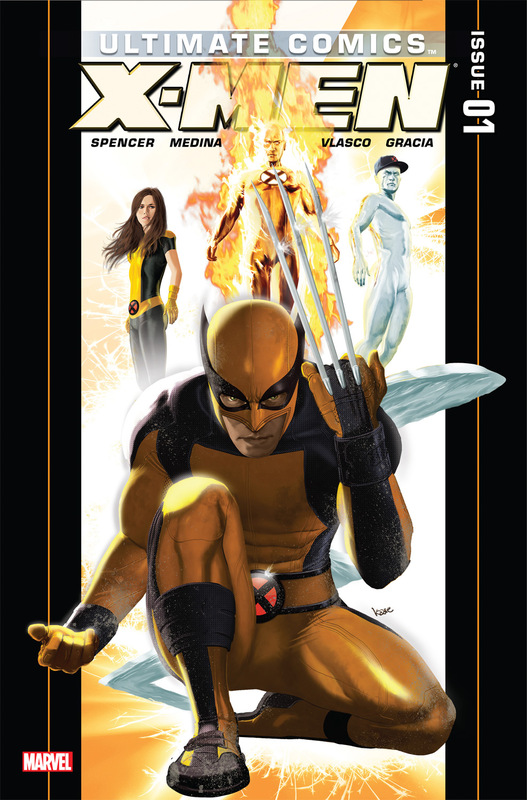 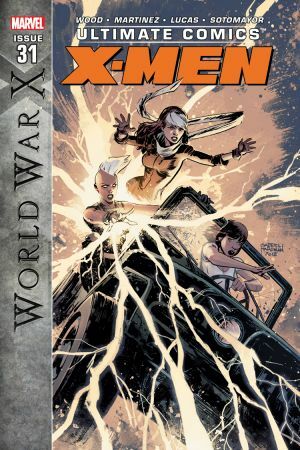 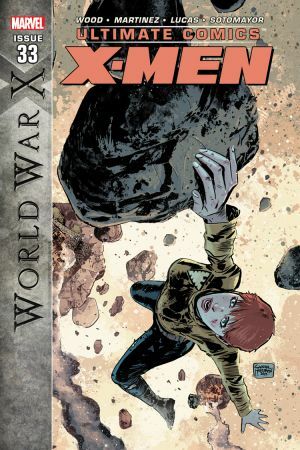 As an identity crisis rocks the mutant world,?the mistrust between man and x-man gets deeper. 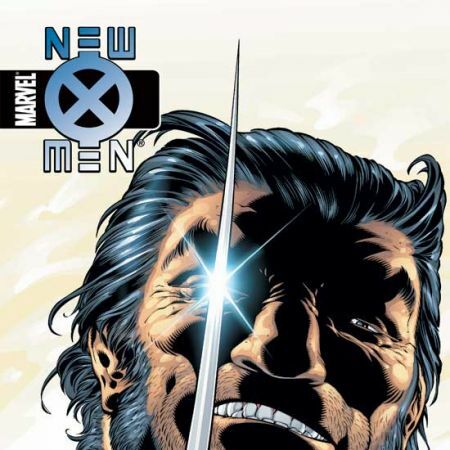 But a bigger?question remains: who are the X-Men? 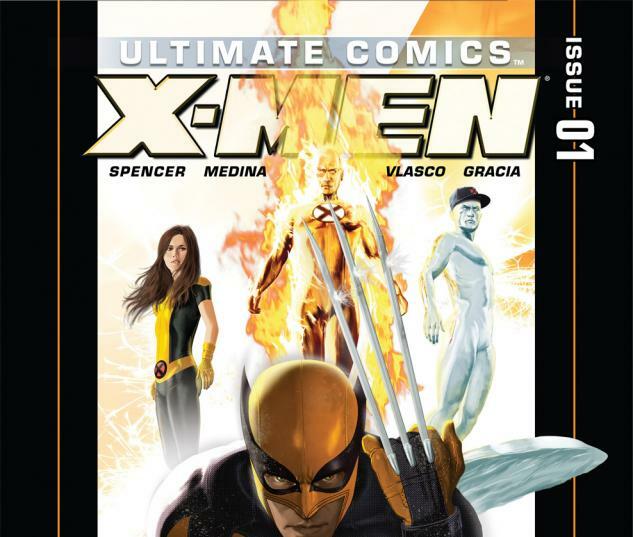 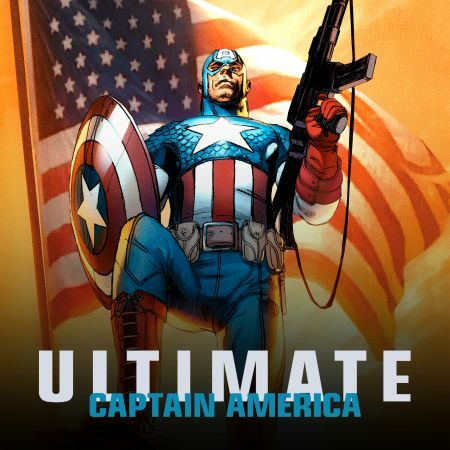 Nick Spencer and Paco?Medina make their thunderous Ultimate debut in one of the most?anticipated series yet!